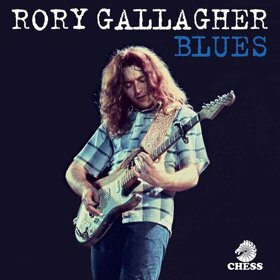 Let The Jukebox Keep Playing	» New Set From Rory Gallagher Due May 31st. This entry was posted in Americana, Blues, Books, Compact Disc, Rare Records, Rhythm & Blues, Rock, Roots. Bookmark the permalink.